5100.00 sqft. - 7000.00 sqft. Hebron Enclave offers tastefully designed Australian style villas with lush green gardens, creeks, and landscaped lawns. 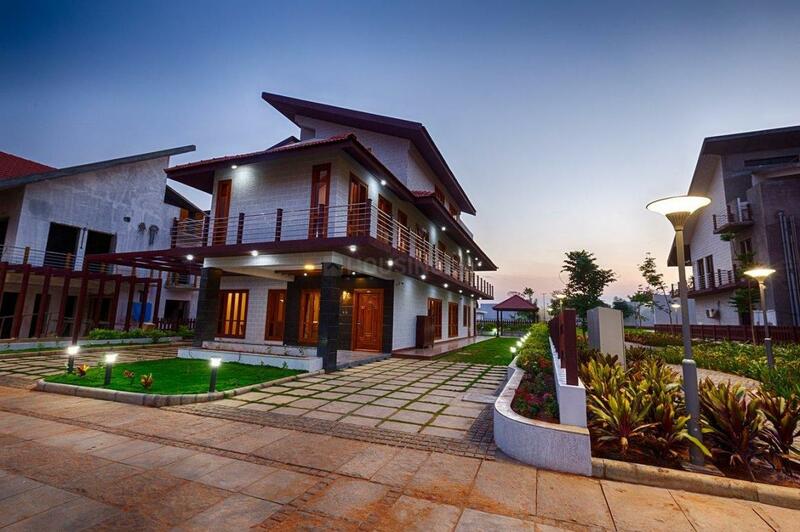 These villas offer dwelling possibilities that seek to go beyond functional luxury. They seek to echo peace, timelessness and space, the craving of which is so innate to human existence. With timeless space, freedom and possibility coupled with dollops of luxury and unparalleled security it provides you unmatched lifestyle. 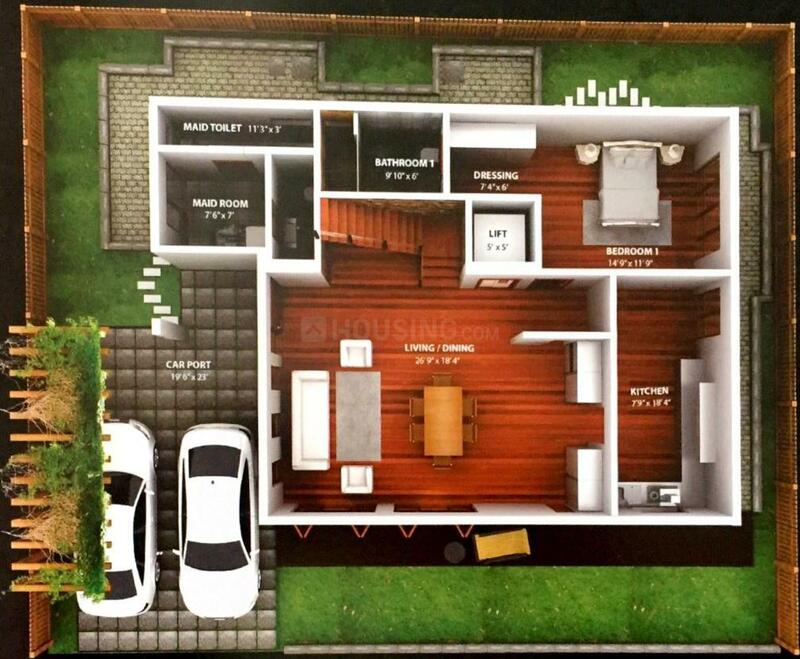 It provides quality living spaces with premium specifications and luxury amenities. The natural surroundings and all the world-class amenities provide all the possible comfort and create it the primary choice. Every villa is a contemporary reflection of elegance, exclusivity and accessibility. It makes every moment of your life here worth living. Builtup Area : 5100.00 sqft. Krishnaraja puram or K R Puram is a suburb of Bangalore located in the eastern part of the city. It has a large number of government offices. The 50-year old Indian Telephone Industries (ITI) is a major landmark in the area. 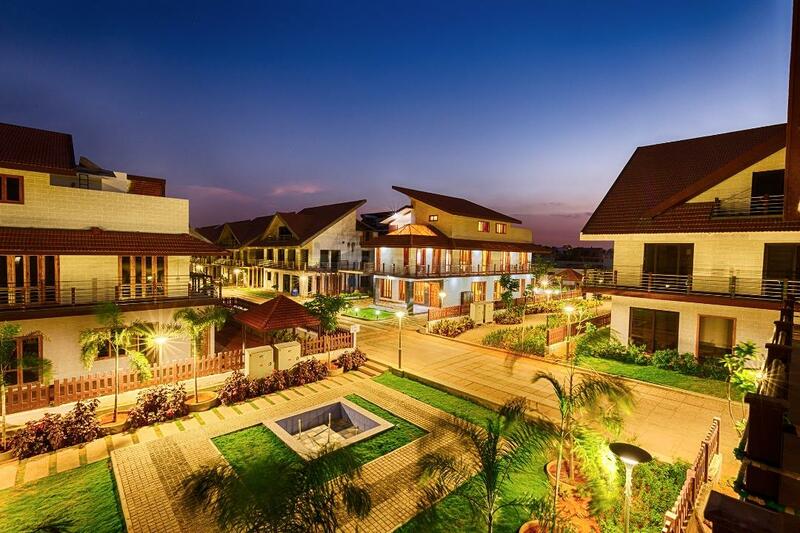 K R Puram is in close proximity to the IT hubs of Whitefield and Marathahalli and is surrounded by Kuvempu Nagar, Dooravani Nagar, A Narayanpura, B Narayanpura and Pai Layout. This fast growing locality of Bangalore is in close vicinity of ITPL. Vengaiana Kere Lake, another major landmark in K R Puram, now boasts of an adventure park called Fantasy Lagoon. The Yelemallappa Shetty Lake near Medahalli, one of the largest lakes in Bangalore is situated just outside the eastern limits of K R Puram. The historic Mahabaleshwara and Rama Temple complex is also located just adjacent to the lake. The temples of Kashi Vishweshwara and Kote Venkataramana are also located in the area. K R Puram is also referred to as the Garden City Skyway Bridge. Located on NH 4, it is also regarded as the busiest highway connecting Bangalore with Chennai. K R Puram has a number of well-known educational institutions including Navadeep English High School, Cambridge School, Amar Jyothi Women's College and Cambridge Institute of Technology. Reputed hospitals in the area are N M P G Hospital, Sri Ramakrishna Hospital, Manipal Poly Clinic and K R Puram Super Speciality Hospital. Total Mall and Phoenix Mall located close to K R Puram offer residents a number of options for shopping. 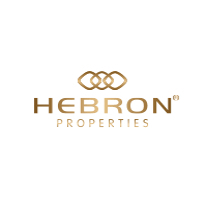 Hebron Properties is a trusted developer of residential properties, villas and commercial complexes, specialized in creating luxury living spaces which epitomizes the combination of Urban Living and Absolute Elegance! Hebron Properties landmark projects are spread across Bangalore's bustling landscape today.Till date we have built over 1 Million square feet of space with portfolio ranging from ultra-luxury villas,villa plot projects, apartments to commercial buildings. Hebron Properties have shown an impressive compounded annual growth rate-even during challenging real estate business cycles. The ability to successfully adapt to go above customer expectations and market dynamics.Today Hebron Properties is one of the most innovative, creative and forward-thinking real estate company in South India. At the core of our business philosophy lies our commitment to extraordinary service, honesty and quality.